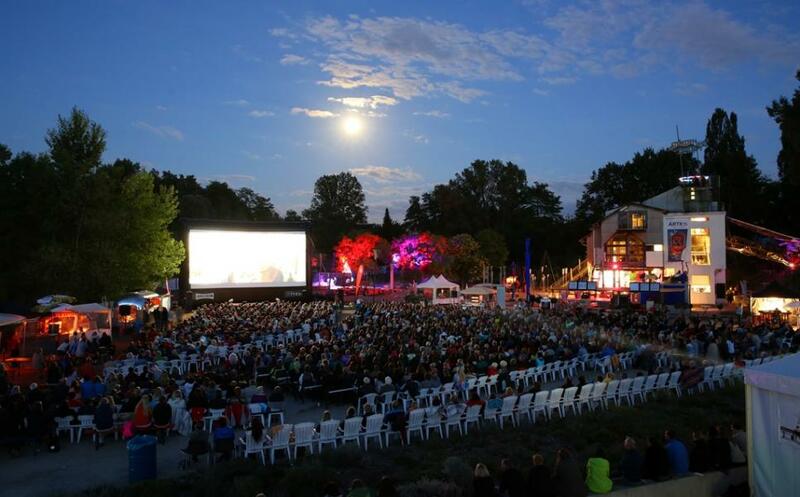 Is there anything on a warm summer night that beats sitting in front of a large projection screen with close friends and immersing yourself into an exciting, amusing or dramatic story? 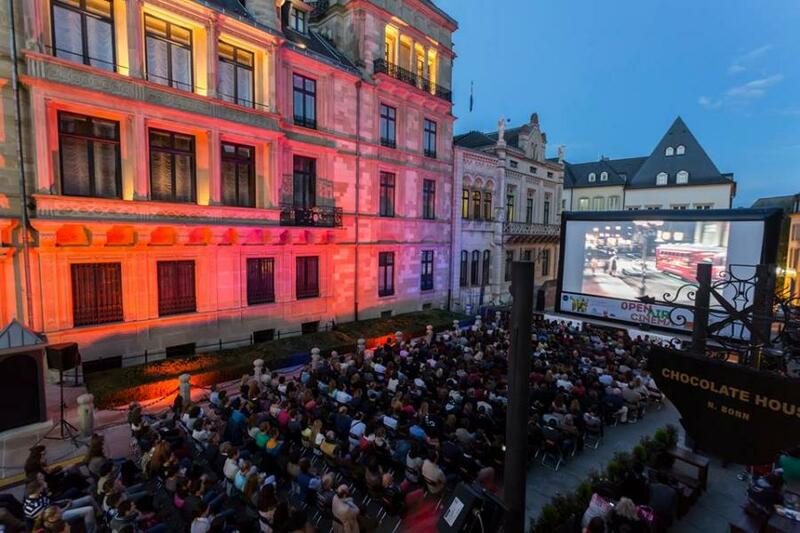 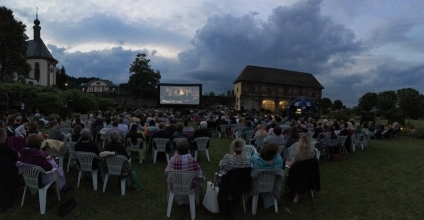 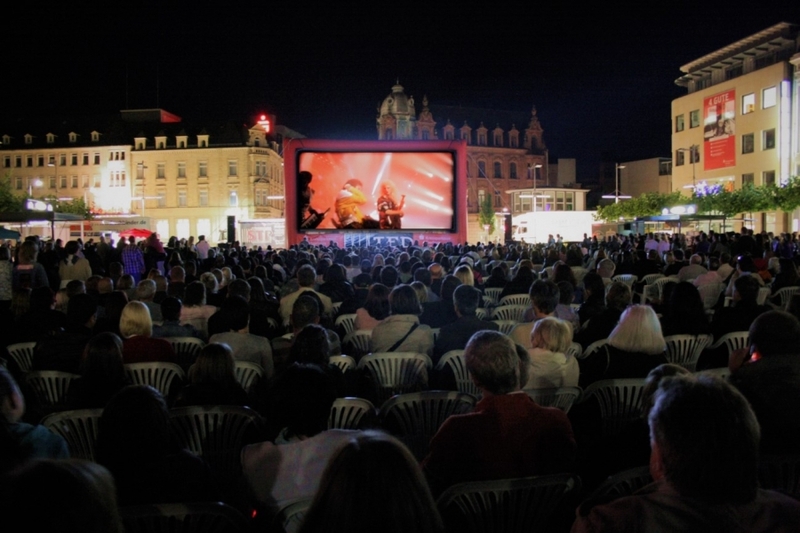 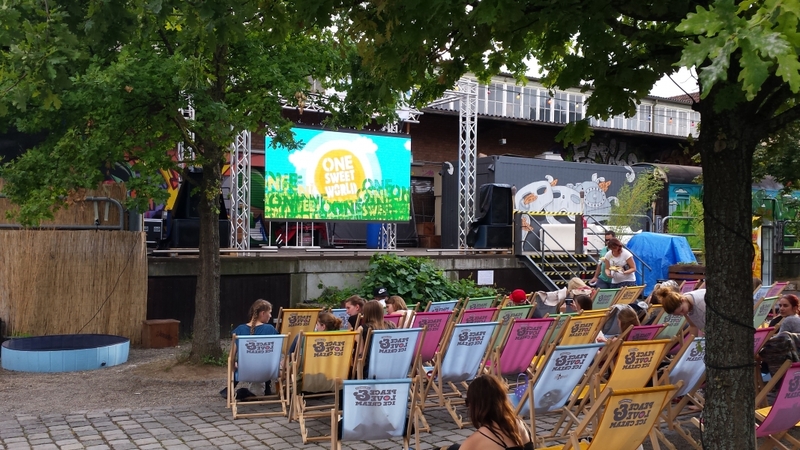 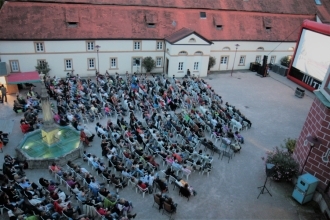 An open-air cinema is capable of developing a very special appeal if the right location is selected. 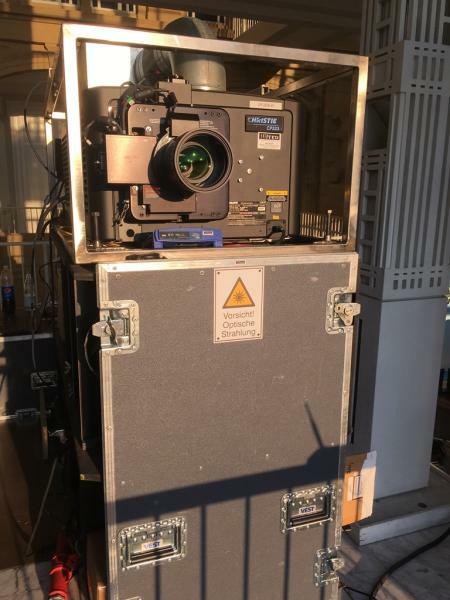 We have adapted our product portfolio to the most different sizes of events - from a micro event organized in the courtyard of a medieval castle to a large event with thousands of visitors – and provide the appropriate technology. Powerful Christie CP2230 projectors combined with the matching servers to play DCP files are just as natural for us as are inflatable AIRSCREEN projection screens, which provide a gigantic projection area with a span of up to 30m combined with the shortest conceivable erection time.